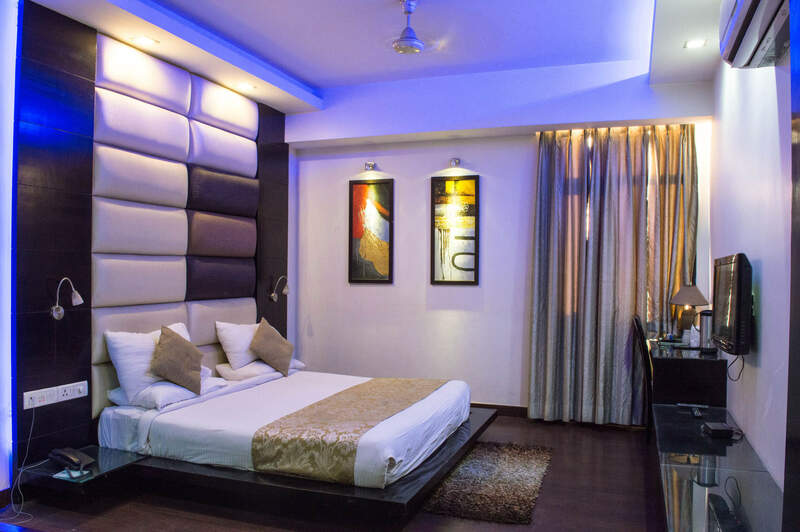 Hotel Anand castle Kashipur is the finest business hotel in Kashipur and near by areas for business travelers and tourists. The Hotel offers its guests newly appointed spacious deluxe rooms and designer suites to indulge in.. It is located conveniently National Highway NH 24 with in the heart of the city. At a stone's throw from railway station. It is also at close proximity to major markets and banks to facilitate any requirements that a business traveler might have. The luxury, and warm Hospitality of Anand Castle is oriented towards making your trip to this lovely town of Kashipur an experience of a lifetime!